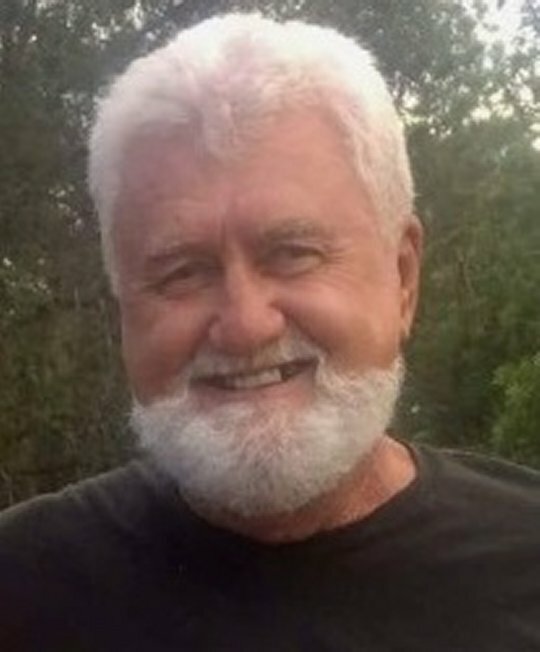 Larkin Earl Mullins, age 69, of Somerset, Kentucky, passed from this life on Friday, October 5, 2018 at his home. He was born on October 20, 1948 in Covington, Kentucky, the son of Emma Mae Fisk Mullins and the late Ellis Earl Mullins. Larkin served his country as a United States Marine from 1967-1971. He was a Vietnam Veteran, a Combat Helicopter Crew Chief in Laos and Vietnam, and was awarded forty-three air medals for over eight hundred and sixty combat missions. He loved being outdoors and never let the grass grow under his feet. Like his father, he was a jack of all trades and skilled at building, gardening, and creating a beautiful outdoor oasis for he and his family to enjoy. He is survived by his wife of twenty-three years Millie Mullins; his mother Emma Mae Mullins; one daughter Shelley (and Billie) Meier; one son Chris (and Sherry) Mullins; one stepson Kevin Mitchell; two stepdaughters Kelly (and Johnny) Mitchell and Kasey (and Trevor) Pennington; two brothers John Paul Mullins and Rex Dean Mullins; seven grandchildren Cody Meier, Luke Campbell, Madison Meier, Lindsey Mullins, Brad Mullins, Maime Compton and Lennon Pennington and one great-grandchild Brent Christman. Visitation will be at 10:00 a.m. on Wednesday, October 10, 2018 in the Chapel of Southern Oaks Funeral Home with funeral service time at 1:00 p.m. at the funeral home with Bro. Clyde Strunk officiating. Interment will be in Mill Springs National Cemetery with full military honors provided by American Legion Post #38 Honor Guard.  Southern Oaks Funeral Home is entrusted with the arrangements for Larkin Earl Mullins.